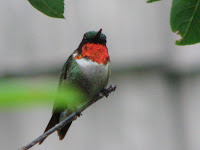 We love to feed hummingbirds and they will be back for the summer soon. We have so many. Here are just a few of them. 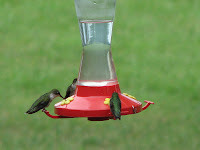 This entry was posted in Birds and tagged bed and breakfast, bird watching, hummingbirds by admin. Bookmark the permalink.